Prestigious wood laminate furniture features rounded corners and waterfall edges. 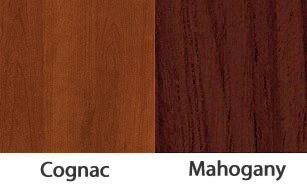 High-pressure laminate end panels and tops with hardwood trim are stain-resistant and abrasion-resistant. 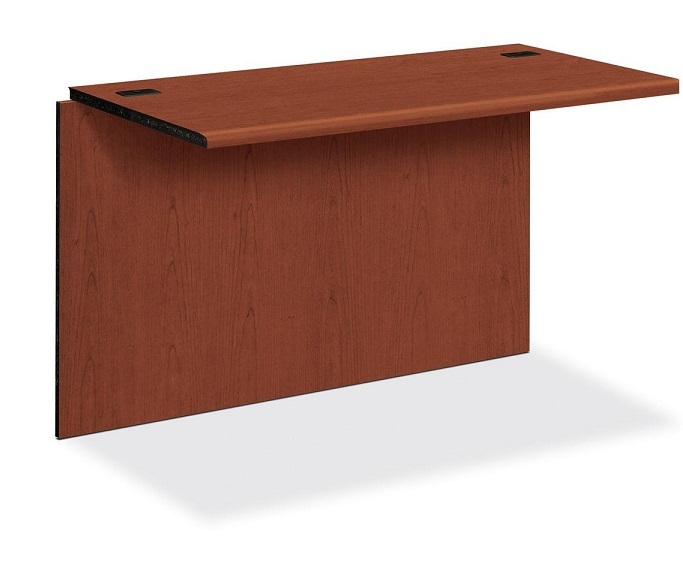 Desks, credenzas, returns and lateral files feature interchangeable core removable locks. Desks, credenzas, return and bridges feature two cord grommets to route and hide wires and cables.